We present a machine learning algorithm to predict how difficult is a word for a person with dyslexia. To train the algorithm we used a data set of words labeled as easy or difficult. The algorithm predicts correctly slightly above 72% of our instances, showing the feasibility of building such a predictive solution for this problem. The main purpose of our work is to be able to weight words in order to perform lexical simplification in texts read by people with dyslexia. 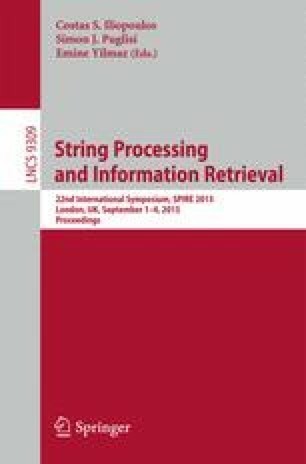 Since the main feature used by the classifier, and the only that is not computed in constant time, is the number of similar words in a dictionary, we did a study on the different methods that exist to compute efficiently this feature. This algorithmic comparison is interesting on its own sake and shows that two algorithms can solve the problem in less than a second.